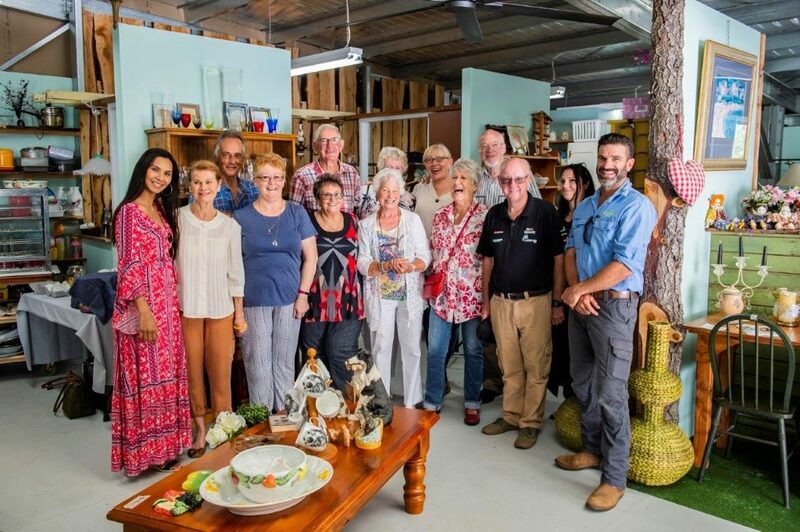 Our wonderful supporters, Helen & John Robertson, who have operated the Steven Walter Children’s Cancer Foundation Boutique Op Shop – Katoombafor the past 6 years, opened “The Warehouse” in Megalong Street, Katoomba on Thursday 28 February 2019. 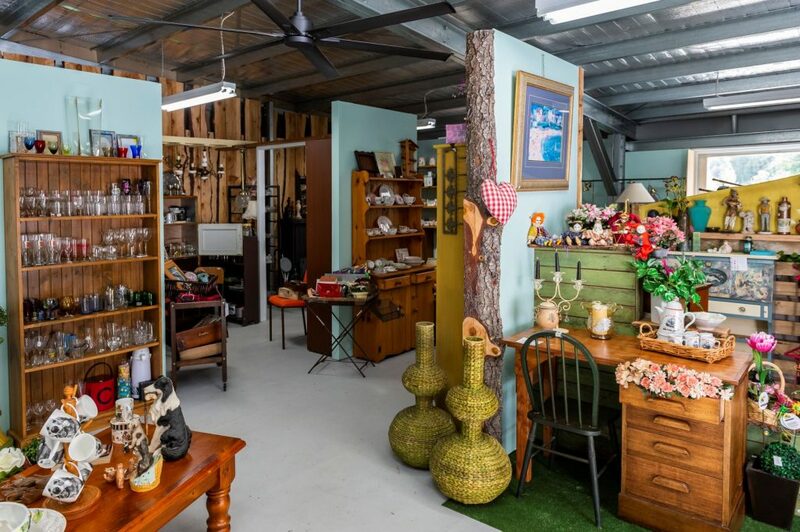 “The Warehouse” is home to all things eclectic, rustic and Retro-Vintage. 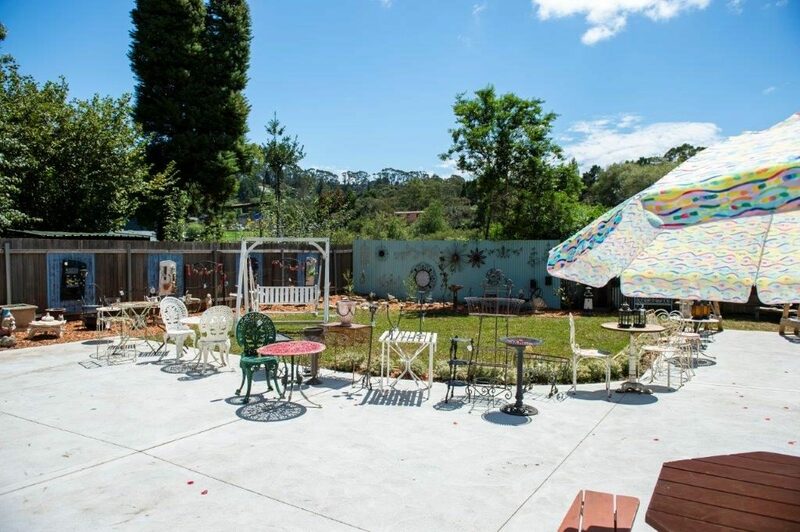 The front yard is always stocked with beautiful outdoor garden settings, furniture and pots. 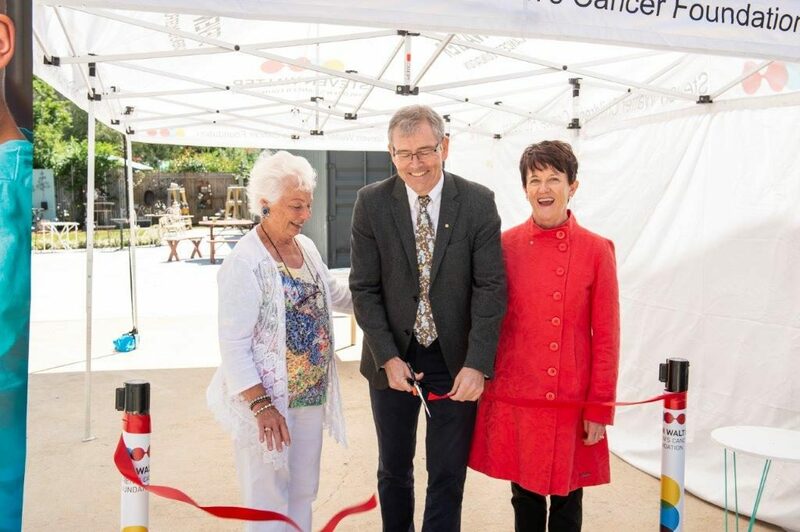 With the opening of “The Warehouse”, Steven Walter Children’s Cancer Foundation, and the world-leading cancer researchers it supports, are now the beneficiary of twice the amount of generosity from Blue Mountains locals and visitors. 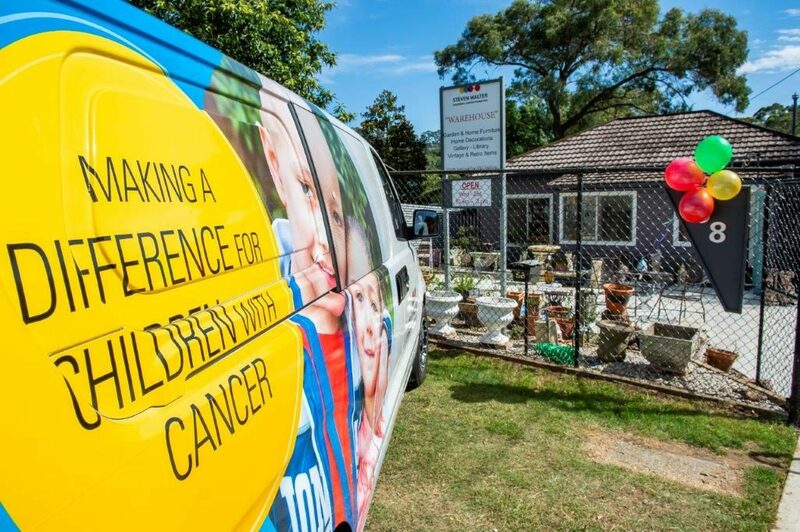 The Boutique Op Shop has raised an amazing $228,000 that has gone directly to support research into a cure for childhood cancer and we are excited about the future with both the Boutique Op Shop and The Warehouse to continue to do more to help save the lives of children with cancer. Register NOW for Central Australia Ride 2019! Our full itinerary is now locked in with departure from Tamworth on 30 April, returning to Bathurst on 14 May 2019. The Central Australia Ride will travel from Tamworth to Longreach, Uluru to Coober Pedy, Broken Hill to Bathurst. Check out the full itinerary here. Congratulations to the winner of our awesome Winner’s Choice Raffle for 2018 – David Southern! 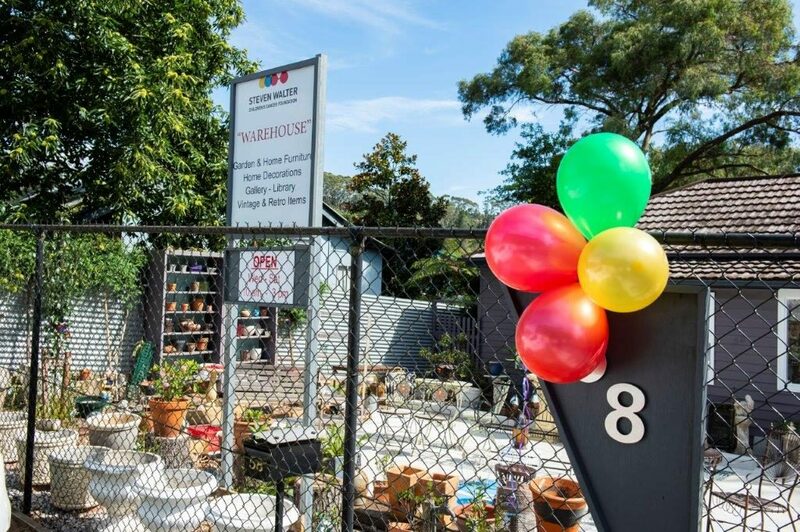 David’s ticket number 10999 was the lucky one drawn out of the barrel at Moto Expo Melbourne on Sunday 25 November by Steven Walter Children’s Cancer Foundation Ambassador and former World Superbike Champion, Garry McCoy. David has chosen the Honda CBR1000RR SP. Congratulations David and we hope you enjoy your awesome prize all thanks to Honda MPE Australia. Also included with the prize is 12 months Motorcycle Insurance thanks to our Gold partner, QBE Insurance. 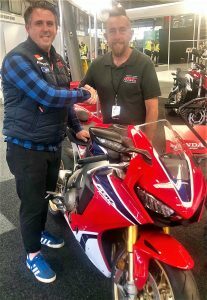 A very big congratulations to David from Bathurst who is the proud new owner of a Honda Africa Twin! A very excited David was at the presentation on Saturday 3 November and came up on stage with Sue Walter & Robert Toscano from Honda. Snowy Ride 2019 is locked in for Saturday 2 November! 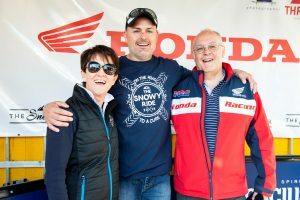 We have closed off online entries for the 2018 Honda Snowy Ride. You are able to register in Thredbo & Cooma on Friday & Saturday or in Jindabyne on Saturday only. We look forward to another great Snowy Ride weekend! Ride safely.